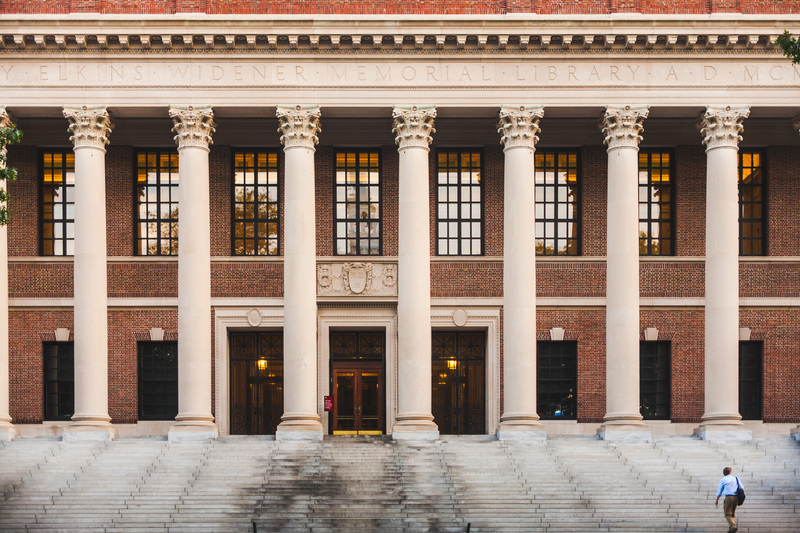 I am a Harvard honors graduate dedicated to teaching English, General Paper and IB Theory of Knowledge. My specially-trained tutors and I look forward to serving you or your child's academic needs! As Chief Tutor and Mentor, I inspire students through my self-written curriculum. My qualified tutors and I teach NUS/SMU undergraduates and students from premier local (such as Hwa Chong Institution, NYGH, RI (JC), RI, RGS, TJC, ACS (Pri. 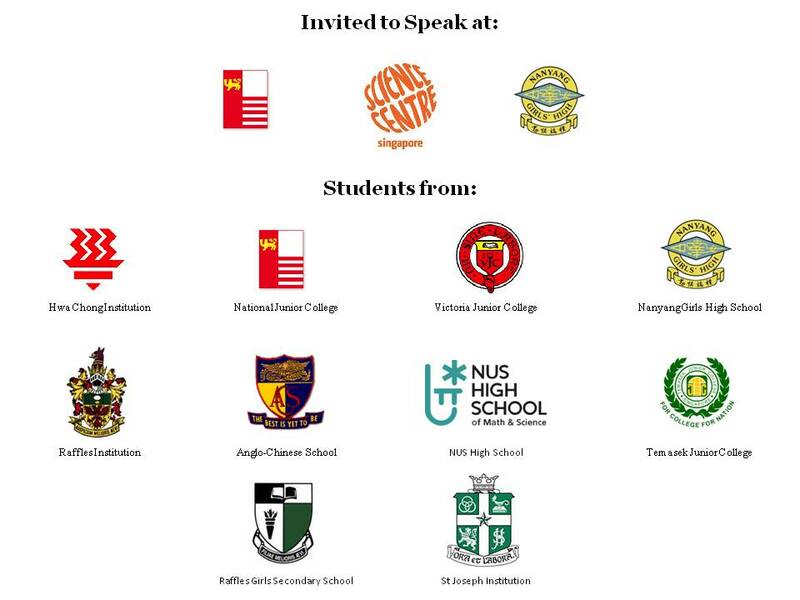 ), ACS (Independent), NUS High School), and international schools. I write my own curriculum that covers basics from stringing a coherent sentence, to eventually writing cogent essays. It comprises the skills I learnt at Harvard, students' learning experiences and current recommendations from industry players. With enough motivation and an effective teacher, marked improvements in one's command of the language can be attained. A firm grasp of English is a corollary to critical writing and both are not mutually exclusive. A good grasp of the English language and the ability to translate thought into effective writing are priceless, lifelong assets. More than 90% of my students have grade improvements and higher test scores. I avoid devoting a large portion of lesson time to answering questions, which is common about tuition centres/private tutors. Instead, I allow my students to contact me 24/7 via phone or email for non-immediate questions. In addition, I have an "open office" concept on Sundays where all my students may meet me, on a first-come-first-serve basis, for any further questions. Group and individual 1-1 lessons are available. Lesson fees start from 239 per lesson. Please contact us for more details. Alternatively, a virtual 24/7 homework question-and-answer option* and ad hoc writing help (including TOK essay help) are available. Fees are 289 a month and $1 - 2 a word respectively. Due to demand, new students for all services are only accepted on a first-come-first-served basis. Also, please be aware that there is a waiting list for group tuition (in groups of 3). Please similarly understand that the offer of higher fees does not guarantee lessons; I do not price discriminate. *Conditions apply. Please email for more details. "a good mentor and role model in the classroom...devote himself wholeheartedly to the teaching experience"
Click on the quotes to read the full testimonials! Justin Ng is an indeed exceptional English teacher. Before starting classes with Justin, my son, Timothy Wee struggled with the English language. Not only was he unable to use appropriate vocabulary, he was also incapable of constructing cohesive sentences. Timothy was only able to express himself in simple words and lacked the foundation to tackle the language requirements in Secondary school. 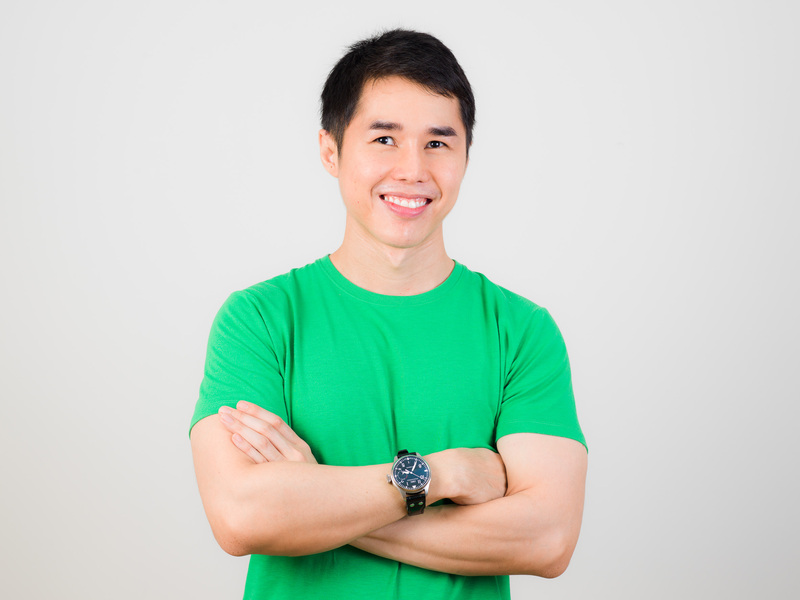 Knowing how key English is in the Singapore context, I began sourcing out for a dedicated teacher who could captivate and help bring Timothy up to speed with his peers. Thankfully, I managed to find Justin, who has groomed Timothy to his current level. After Timothy achieved a score of B+ (up from a D) in his recent class essay writing test, he came back home saying that he was “yearning to learn more English.” In the past, he had never been able to correctly apply such grammar in both his written and verbal communications and the fact that he did impress me, I must say that the bulk of the effort goes to Justin whom I am very grateful. With this, I am very confident that Justin will be able to nurture Timothy till he achieves success in this field. I am grateful to have found such a patient tutor. After lessons with Justin, my son was able to improve his grade from GPA 3.2 to 4.0. He learnt not only the technical aspects to deal with exam questions, but also began to develop confidence and passion for the subject. Justin is disciplined in his guidance, and I am grateful to have found such a patient tutor. My GP jumped from 'D' to 'A'! For someone who shuns the argumentative essay options at all costs during secondary school days, confronting any GP (General Paper) exam was a nightmare. It must have been beginner's luck at work as I managed to scrape through J1 (Junior College first year). However in J2, I struggled with essay writing. Justin's back-to-basics approach and his signature methods and techniques really helped very much. Instead of feeding me with content that schools and other tutors usually do, Justin encourages me to take ownership of my own learning by assigning weekly research homework. He also focused on improving and refining my writing style which I have found very useful even for my Literature essays. Besides tackling the essay component, Justin dissects the comprehension component such that it is predictable and that allows us to prepare for the exam (do not be fooled that you can never prepare for the comprehension section). With just fewer than 6 months of Justin's effective tutoring, my GP grade jumped from a 'D' in prelims to the much coveted 'A' in the A-levels. Thanks Justin for all your time, patience, dedication and help! Able to teach according to the needs of every student. Justin has a good mastery of the language, and is able to impart this knowledge of his with ease and efficiency. He has good ideas and methods that help students see a positive change in results, such as completing a weekly "journal" to learn vocabulary and phrasing techniques. He is also able to teach according to the needs of every student. He helped me greatly in the area of inference, which I was weak in. He taught me to analyse deeper into anything and how to identify some common mistakes as well as how to avoid them. Justin does not conform to conventional teaching. I have been learning with Justin for nearly two years and he is one of the best tutors I have come across, in all aspects of teaching and personality. During this period, there is much improvement in my English in terms of my grade and I also obtained a better understanding of how to learn English in an interesting and more effective way. Justin does not conform to the conventional teaching method that teachers in our schools usually adopt. His way of teaching is, in my view, novel and more effective. Instead of giving us piles of notes to read, he lets us do our own research on certain topics and organize our own content by ourselves. He will also select good passages for us to enrich our knowledge and talk about them in depth during lesson. Besides, Justin is a very responsible teacher. He will go through almost every piece of our essays in detail and discuss with us. My comprehension and essay writing skills have been progressing (my percentile for English in the latest block test is 85% and 2nd for essay in my class; a personal improvement from D to B). I feel that Justin does not only teach me the essential skills and content I need to possess to learn English well. What is more important is that he also passes his own valuable experience of learning English when he was a student to us. Provided me with a plethora of perspectives. General paper was never my forte. As a mediocre student, I constantly attained either a sub-pass or a just pass, never higher than that. Throughout my one and a half years in Junior College, I never once thought that I was capable of scoring above a C. However, my view towards GP changed when I engaged Justin as a private tutor. Although I was counted a ‘late’ student, only engaging tuition after the 2012 Midyear examinations, I felt that I have learnt far more these past few months than throughout the one and a half years in Junior College. Justin was able to provide me with a plethora of perspectives, guiding me through a smorgasbord of Paper 1 questions to get me familiarized with how to approach each question. For Paper 2, he analyzed each question thoroughly, helping me to understand each of the question requirement well. This really cleared my doubts about General Paper as a whole and in just 1 to 2 months my grade improved from an E to a C - two grades! The most profound man I know. Through lessons with Justin, I've come to realize that he's the most profound man I know. His teachings have helped me improve my essays not only for English, but argumentative essays for History and Business & Management as well. His knowledge of philosophy has aided me with the questioning of the English Language itself, which has helped in my understanding, usage and the application of the language. Justin taught me all the question patterns and tricks in the SATs that he uncovered on his own which i didn't know earlier. It became much easier to score after learning how to identify and digest them to find the correct answer. Thank you for all the teaching and I will definitely be coming to you for all my future needs in English! Justin's guidance and tutelage has been immensely useful for me this past year. His linguistic talent and experience in the education sector was indispensable for my successful application to further my studies, something I sincerely appreciate. Justin's very respectable education had rendered him highly sensitive to the demands of specific subjects, specifically the very elusive Theory of Knowledge; his insight and advice on this subject has greatly improved my understanding of it. Above all, it is his earnest manners that is both inspiring and effective; he is truly a splendid teacher and friend. Mr Ng introduced me to critical tips and key strategies to tackle the SAT Critical Reading Section that enabled me to see the Reading Comprehension passages from a new perspective and approach the questions in a systematic and effective manner which helped me immensely. After just a few short sessions applying these concepts, my SAT Critical Reading raw score rose significantly and I was able to score 800/800 points in the section on the actual SAT at the first try! Realizing that I was very underprepared for my Cambridge General Paper, I turned to my mom for help, whom eventually found Justin on the Internet. So I flew to Singapore from Jakarta just to learn from him. When I first met Justin, I was shocked. He told me that his target for me was a “C”, because I didn’t think my writing was that horrible. Later on I found out that he was spot on. My writing skills were indeed terrible, and realizing that I have only a week and a half worth of tutoring with Justin, I panicked. Fortunately, Justin’s teaching skills, methods, and patience made me come home with confidence. Months later, I finally got my results, and to my surprise, I got an "A". Thanks Justin for saving my GP and my English skills!! Justin Ng took my son under his wings in April. In a short time, what we observed was nothing less than transformational in my son's progress, interest and confidence in a very profound subject matter, TOK. Justin has a very precise understanding of the underlying fundamentals within every English Paper. He categories the seemingly limitless array of comprehension questions into a simple category of question types, making any question answerable; he devises methods of reading through texts so that summarisation becomes a breeze; he introduces specific buzz-words and phrases that exam markers look for in essays. His unique, yet highly effective approach will surely allow his students to succeed in the English language. Kori scored an A1 for English at the O-Levels and was 2nd in the level for Knowledge Inquiry in JC 1. Inspired to learn English the way they did? "Not for school, but for life we learn." Motto of The Spence School, a renowned high school in Manhattan, New York City. Indeed, in addition to scholastic examinations, one learns English, for life. Coursework in expository writing, global educational systems, educational attainment, social science research models, quantitative methods in Sociology and advanced Chinese. Wrote senior thesis on educational attainment in Singapore, including the relationship between the use of Singlish and family's socio-economic status. Anglo-Chinese School (Independent), Anglo-Chinese Junior College. "A"s in GCE 'O' level English and 'AO' level General Paper. SAT I Verbal, 99th percentile. - My qualified tutors and I teach NUS/SMU undergraduates and students from premier local (such as Hwa Chong Institution, NYGH, RI (JC), RGS, TJC, ACS (i), ACS (Pri.) etc. ), and international schools (OFS, UWC etc.). - Advisor. BrainShare, a start-up that bridges education and technology, and was featured on CNN's "10 African tech startups you need to know." - Offered, but declined, the opportunity to start a Singapore-style private tuition service (for English) in collaboration with Abaarso Tech's founder Jonathan Starr in Somalia. - Research Assistant. Researched game theory, multiculturalism and pride under Research Director, Professor Todd Pittinsky of the Center For Public Leadership at Harvard's Kennedy School of Government for his book "Tapping the Positive Power of Difference (Leadership for the Common Good)". - Worked at Ministry of Foreign Affairs, Singapore. Wrote a paper about U.S. President Obama and his policy toward the Islamic World. - Worked under former Foreign Minister George Yeo as a grassroots assistant. Facilitated "meet-the-people" sessions for constituents in-need. - Nominated for the President of the Republic of Singapore social service award. Charter Associate, Harvard College Fund Associates Program, Harvard University Alumni Affairs & Development. Want to learn with me? Get in touch!